As the summer heats up, our tomato plants start to go crazy, kicking out more juicy, red fruits than we can power through fresh. We’re forced to start thinking about other ways we can use those fresh summer beauties. Homemade pasta sauce is a wonderful way, not just to use up those tomatoes, but to bring your whole garden’s harvest together into one tasty pasta sauce recipe that can either be enjoyed immediately or stashed away for cold winter months when you’re craving a reminder of summer. Tomatoes have a high liquid content and a very soft flesh which breaks down incredibly easily. 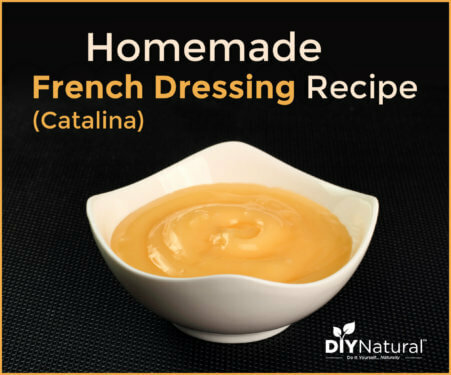 Some recipes will tell you to peel your tomatoes before making a sauce, and if you are looking for an incredibly smooth, marinara style sauce, peeling the tomatoes is a good option. But I like my pasta sauce to have some heft to it. After all, we’re adding lots of garden veggies here that will give the sauce a chunky texture, so I skip the peeling step and simply puree the tomatoes into a nice, thin sauce using the blender or food processor. This fresh tomato puree becomes the base for the sauce. The longer the sauce simmers, the thicker the sauce will get and the more intense and deep the tomato flavor will become. I have intentionally left this recipe a bit vague in two categories to let you adapt it to your own garden produce. The first is the veggies. For 1 quart of sauce, I use approximately 3 cups of finely diced vegetables. I like to pick 3 vegetable types and add 1 cup of each, but you could use any combination of quantities or even stick to one veggie for all 3 cups. The herbs you add to your sauce will depend on what you have growing or the flavor profile you prefer for your sauce. I like to add roughly ¼ cup of each chopped fresh herb to give a good punch of flavor, particularly since the sauce will be simmering for a long time (up to 2 hours or even more depending on the desired flavor and consistency) and the flavor of the fresh herbs will mellow in the heat. If you don’t have fresh herbs, or are missing one herb that you’d love to add, use 1 tablespoon of dried herbs instead. Anything canned in a boiling water bath needs to be high in acid (pH of 4.5 or below) because botulism cannot grow in high acid environments. Tomatoes typically have acidity levels right around 4.5, meaning that they need to be acidified when canned, in order to make sure the acid levels are in the safe zone. When adding non-acidic ingredients to tomatoes (like other garden vegetables) we further increase the pH, bringing the sauce to a pH level that is not safe for water bath canning. This means that the garden tomato sauce is not ideal for canning. However, the sauce does freeze well, stored in containers or zip-top bags. What can I do if I really want to can it? 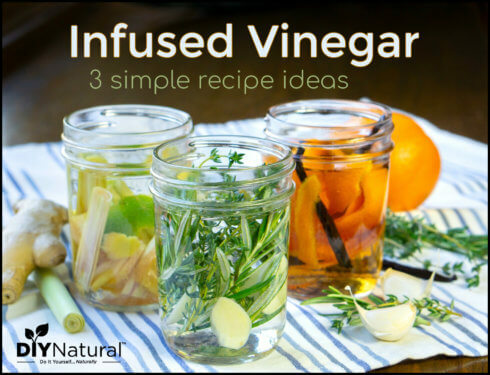 You could add 1 tablespoon lemon juice to each pint jar of tomato sauce to pump up the acidity. Then the sauce may be canned using a water bath canner, processed for 40 minutes. 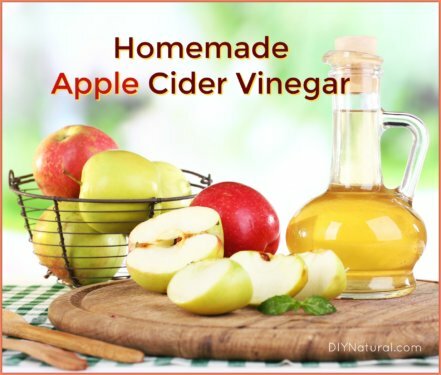 Keep in mind the lemon juice will change the flavor of the sauce slightly, so be sure to mix together what you would need for one jar (1 tablespoon lemon juice and roughly 2 cups sauce) and taste it to be sure the sauce still has a flavor that you like. If you have a pressure canner, you’re in luck! You should be able to can your pasta sauce (as stated in the recipe) using a pressure canner, since this method increases the internal temperature of the jars to around 240ºF, which will kill any botulism spores that may be present in the food. Check your pressure canner instructions for the proper processing time and pressure. 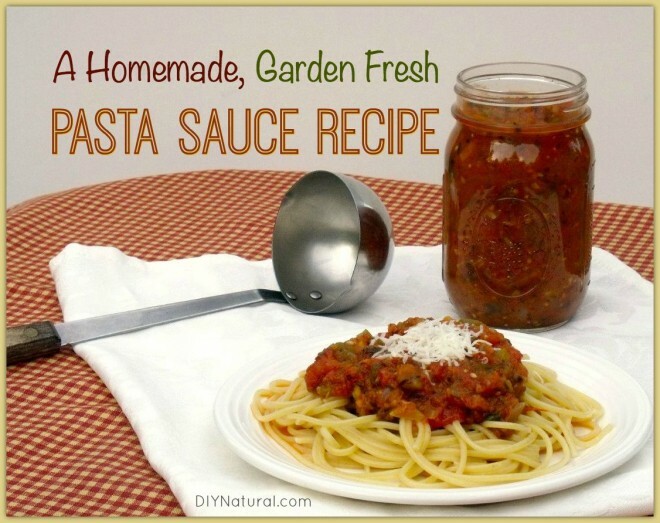 This sauce makes for a wonderful addition to dishes other than traditional spaghetti. Use it as the sauce for a veggie-laden Baked Eggplant Parmesan. Serve it over Homemade Ravioli. Or add some protein to your meal with Homemade Meatballs. In a large saucepan or medium soup pot, heat oil over medium heat. Add onions and sauté until translucent, 2-3 min. Add minced garlic and sauté until fragrant, 1-2 minutes. Add the diced vegetables, fresh herbs, bay leaf, and salt. Continue to sauté until vegetables have softened slightly, 3-4 minutes. Quarter the tomatoes and place them in the bowl of your food processor or blender. Process or blend until pureed and smooth, adding ½ cup of water if necessary. Add the tomato puree to the vegetables in the pan and increase the heat to medium high to bring the sauce to a simmer. Reduce the heat to medium and simmer uncovered 1 ½ – 2 hours, until desired thickness is reached.